A WYSIWYG closed source game maker by Scirra for creating HTML5 games. 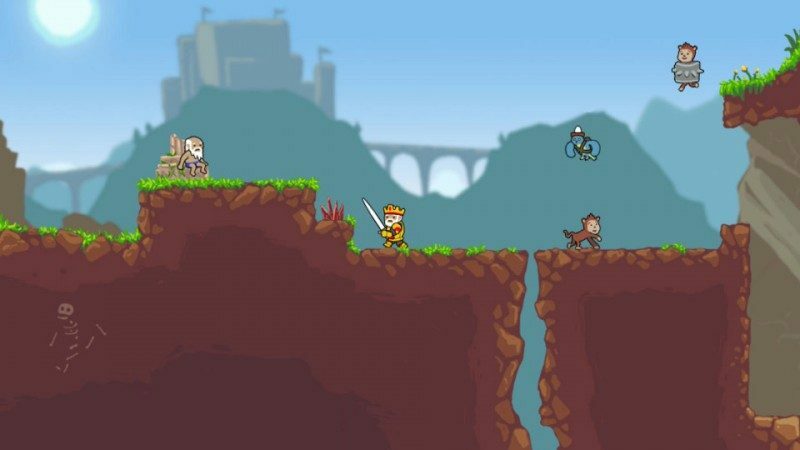 The first video game about Construct 2 was released in 2013. The original Construct was renamed Construct Classic. Source code for Construct Classic is available..
Game preview is available via Wifi. So you can create your game on a desktop computer while testers can preview it on any desktop or device connected to your wifi.